Two more fighters join the fray. Kill la Kill the Game: IF is coming to Switch in addition to the previously announced PlayStation 4 and PC versions, Arc System Works announced. The company also confirmed that Nui Harime (voiced by Yukari Tamura) and Ragyou Kiryuuin (voiced by Romi Park) will appear in the game as playable characters. 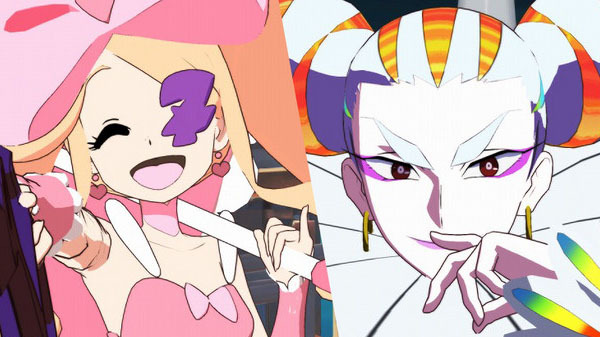 Kill la Kill the Game: IF is due out worldwide in 2019. Read more about the game’s mechanics here.